The Randy Magnolia is a magnificent small flowering tree that has been specially bred for colder parts of the country. It has large upright flowers carried on the bare branches in early spring. These are reddish-purple on the outside and pink to white on the inside, and make a spectacular display in any garden. This tree only grows to 10 or 15 feet tall, so it fits well into smaller gardens, where it will start spring with a spectacular display that will amaze you. 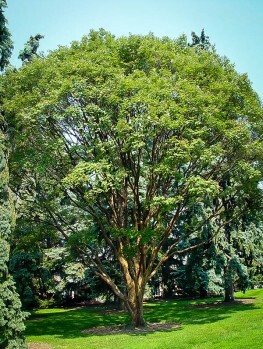 This long-lived tree makes a beautiful specimen in a lawn, or plant it in partial shade behind later-blooming plants. It grows well near larger deciduous trees and among azaleas and rhododendrons. Every year you will wait for that moment when it blooms – a wonderful highlight of your garden. 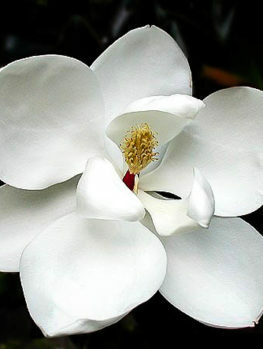 Choose a sunny or lightly shaded area to plant the Randy Magnolia. It will grow well in most soils, and adding plenty of organic material when planting, and as mulch each year, will help it thrive in your garden. It should be well-watered when young, but this tree is resistant to normal summer dry conditions. It has no pests or diseases and it is long-lived. It will develop into a spectacular beauty that you will love, without needing any special care or attention. 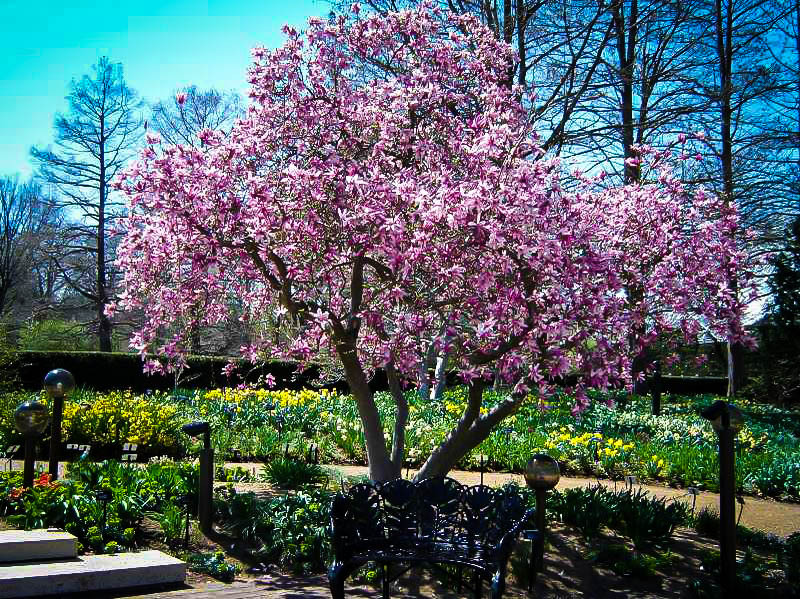 Magnolia trees are outstanding spring-blooming small trees that are the most exotic hardy tree you can grow. With their enormous flowers in vibrant colors they bring a powerful display to the spring garden. These hardy, deciduous Magnolias should not be confused with the wonderful evergreen Southern Magnolia. 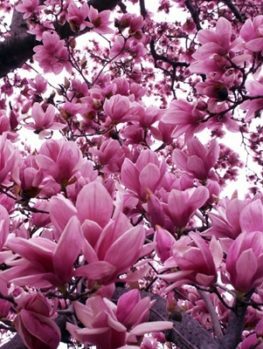 The deciduous varieties of Magnolia trees are hardy across almost all the country, and are most valuable in colder areas. They grow well even when winter temperatures reach minus 30 degrees Fahrenheit, but they will also grow in all but the hottest parts of the country. The Randy Magnolia grows into a picturesque small tree, between 10 and 15 feet tall and 8 to 12 feet wide. It has one or more major trunks, and a rounded crown with many small branches. In early spring the bare branches are covered with large, purple-pink flowers up to 5 inches across. These are bowl-shaped, with long petals. The outside of the flower is reddish-purple and the inside is pale-pink to white. These are among the most beautiful flowers in the world, often the inspiration for art and fabric designs, and they have been loved in gardens forever. In summer the tree has smooth, oval, green leaves up to 6 inches long. Often this tree produces some additional blooms in summer. In fall the leaves turn lovely shades of yellow and bronze, before falling to reveal the soft-gray bark and the twisted branches, which look charming against the winter sky. 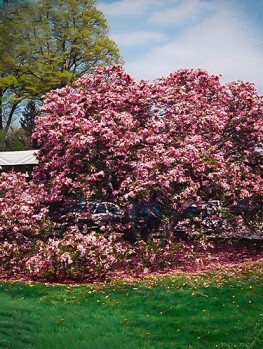 The Randy Magnolia can be used as a specimen on a lawn, and because it does not grow large, it is ideal for smaller gardens. It is also perfect planted behind later-blooming plants, which will not interfere with its display, since they will still be dormant when it blooms in early spring. It grows well near larger deciduous trees, and it the perfect choice for a woodland garden, planted among Azaleas and Rhododendrons. It can even be grown for many years in a large planter or container, and even made into a larger bonsai tree. It looks perfect in a Japanese-inspired garden, but it looks beautiful in any garden, from the most formal to the most natural. The Randy Magnolia will grow well in most soils, and you should add plenty of organic material to the soil when planting. Rich organic mulch should be spread over the root zone in late fall, which will protect the roots from winter cold, and preserve moisture during the summer. Water your tree well when it is young, but once established it is moderately resistant to normal summer drought. Despite it beautiful appearance it has no significant pests or diseases, and it is a long-lived tree that just becomes more and more beautiful and spectacular in flower as it matures. Choose a sunny location, or one with afternoon shade, perhaps in the shadow of larger deciduous trees. 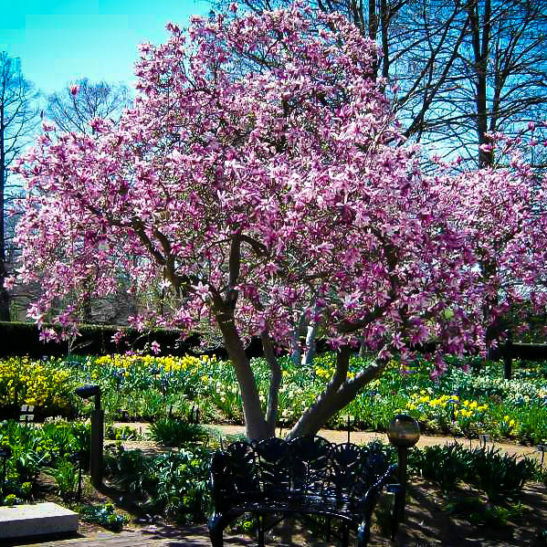 Although often grown in cold areas, this tree also grows well in warm regions, where it will flower a little later than other Magnolias, extending the season for enjoying these beautiful plants. 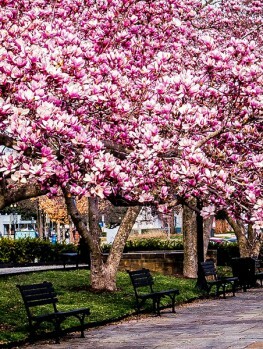 Although deciduous Magnolias have been grown in gardens for a long time, in some parts of the country late spring frosts can kill the flower buds, since the tree begins to bloom so early in the year. So, back in the 1950’s two plant breeders at the renowned National Arboretum in Washington, D.C. decided to try and breed some improved trees. 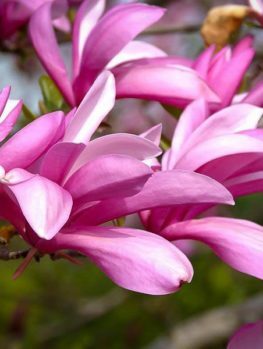 Francis DeVos and William Kosar crossed a dark-flowered form of the Lily Magnolia (Magnolia liliiflora ‘Nigra’) with a pink form of the Star Magnolia (Magnolia stellata ‘Rosea’). 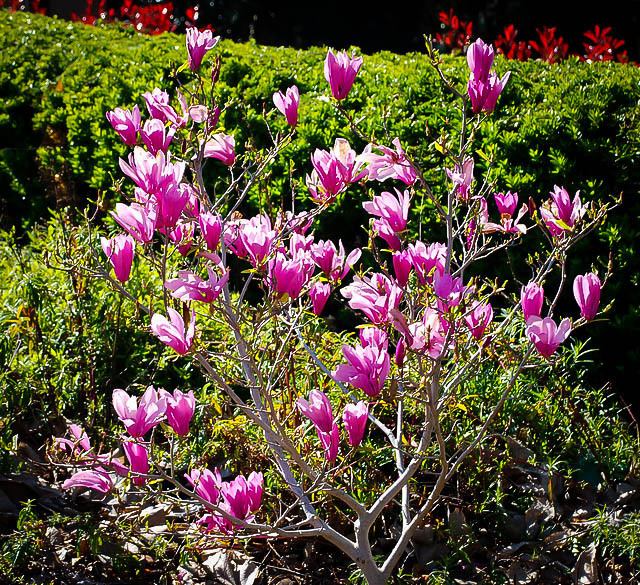 The resulting seedlings contains a whole range of small, hardy trees which bloomed 2 to 4 weeks later than other popular Magnolias grown at that time. This meant those late frosts had usually passed before they began to develop, and the trees always bloomed successfully. Not only that, they had a whole range of small trees in many different flower colors, which they called the Little Girl series, because they named them all with girls names. 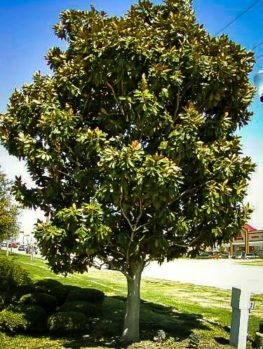 The Randy Magnolia is an outstanding tree from that series, and other beautiful trees in this group include the very popular Jane Magnolia. In cooler areas these bloom towards the end of April and into May, when the glory of spring is at its height. In warm regions they will often bloom in March. Because these trees are so special, they must be correctly grown. The Randy Magnolia cannot be compared with cheaper seedling trees, simply labelled ‘Magnolia tree’. Our trees are reproduced the correct way, by attaching selected stem pieces from correctly-named trees onto the roots of sturdy seedlings. It always pays to grow the best in your garden. 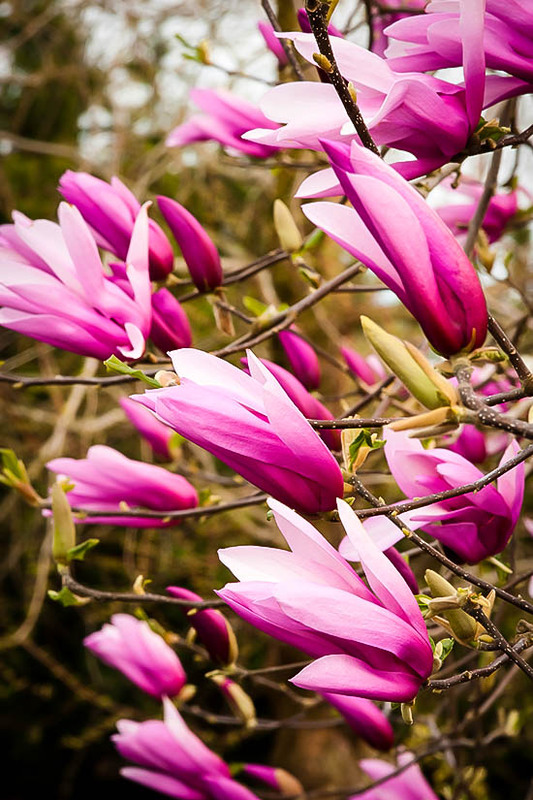 These Magnolia trees, with their beautiful flowers and ability to avoid damaging late frosts, are always popular with wise gardeners. Although we have a good supply, we know how quickly they will leave our facility. To enjoy the most spectacular tree of spring, order now or you may be disappointed when the ‘sold out’ sign shows up.